Paul Layton Cardall, a member of the Church of Jesus Christ of Latter-Day Saints (LDS or “Mormon”) is an inspirational pianist and composer whose music has sailed to the top of the Billboards on multiple occasions without any help from a major label. His music is appreciated all over the world. His goal is to inspire, comfort, and help people through his music. Having experienced a lot of hardship throughout his life due to his heart condition, he feels a lot of empathy for people around the world who suffer. His compassion and emotion can be felt strongly through his music, as well as his spirituality. He recently co-wrote a song with LDS apostle David A. Bednar about a phrase from the Book of Mormon that Elder Bednar could not get out of his mind: “one by one.” This phrase reveals God’s deep, individual love for every single person who has ever lived. Cardall put music to the phrase and composed an entire song around it that helped this inspired message to reach thousands of people. Paul Cardall was born in America in 1973 and was diagnosed with congenital heart disease when he was born. He was not expected to live longer than twenty-four hours, but he was able to beat the odds after his cardiologist performed a surgery that was meant to give Paul a little bit more time, though they weren’t sure how long he would last. 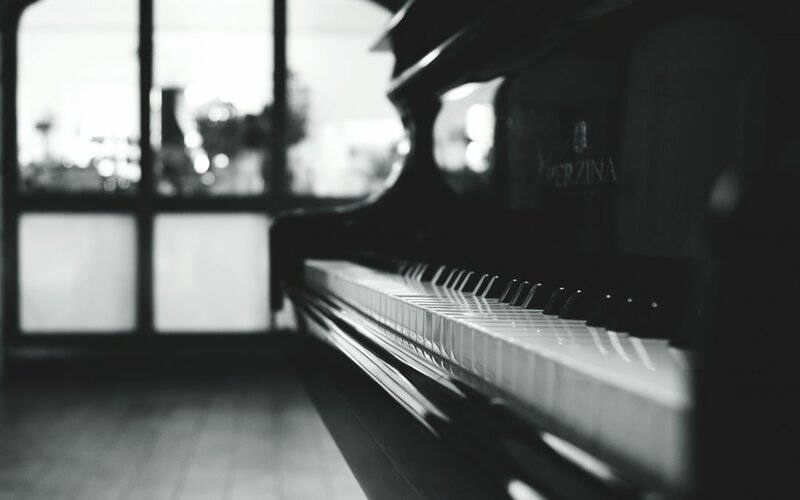 When Paul first began taking piano lessons at age eight, his piano teacher did not see any potential in him, and he quit taking lessons until he was a teenager where he began using piano music as an outlet for expressing his emotions. When he was nineteen years old, he served an LDS mission in San Bernardino, California for two years, which is the typical length of a Mormon mission. After his mission, he was given a full-ride scholarship to Salt Lake Community College for his musical talents. In 1999, Cardall founded a record label called Stone Angel Music, which has since helped other aspiring artists to gain publicity for their inspiring music. Cardall’s Stone Angel Music has helped Steven Sharp Nelson (now a member of the Piano Guys) and Jason Lyle Black (known as the “Backwards Piano Man”) come to fame. The information in this page was obtained from Paul Cardall’s official website, Wikipedia, and the Daily Herald’s website. Multiple LDS Artists Cover “Sign of the Times” by Harry Styles LDS Tween Plays Song from Moana Backwards and Upside Down LDS Singer Brandon Flowers Achieves Gold-Record Status Alex Boyé Releases Upbeat New Song, “Keep Your Head Up to the Sky” Lindsey Stirling Is Creating her Own Comic Book?